Well, it was fun while it lasted. The ultrabook -- a concept built around mimicking the best parts of Apple's MacBook Air -- has now become so broad that nearly anything qualifies, at least if this latest example from Samsung is any indicator. 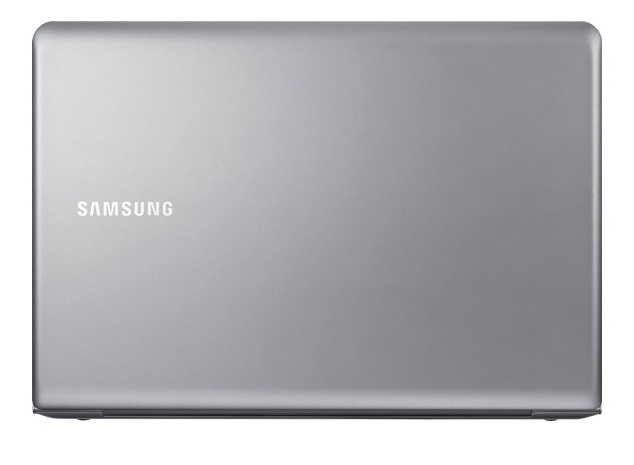 If you ignore the ultrabook branding and instead think of this as a somewhat slim midsize, mainstream laptop, the 14-inch Samsung Series 5 is a fine example of the form. 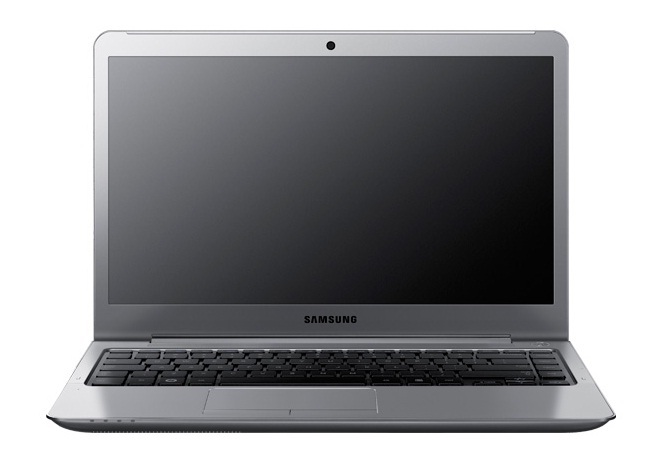 The Samsung Series 5 NP530U4B is another 14-inch ultrabook that has hit the market. This one is extremely lightweight and portable and has a very comfortable keyboard. 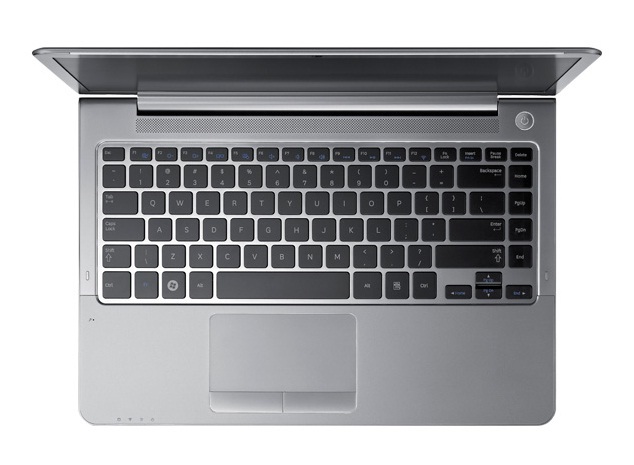 It is one of the first ultrabooks to have a built-in optical drive, which might be a deal maker for some. It does lack in battery life and some performance, so it's not without some flaws. 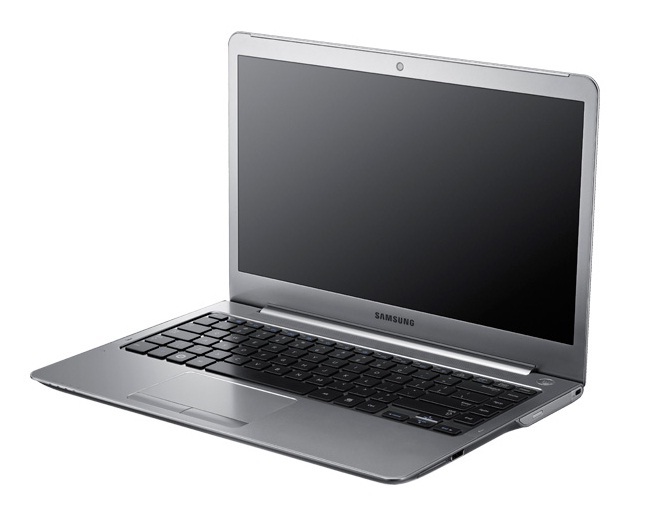 Officially speaking, the Samsung Series 9 laptop is not an Ultrabook - at least, Samsung has chosen not to call it one much like Apple hasn't bothered including the MacBook Air either. Instead, Samsung announced a couple of lesser machines at CES 2012, so Pocket-lint went hands-on to see if they're still impressive enough.